When Pedal Forward was founded in 2012, “the original idea was to build a bicycle,” said co-founder Matt Wilkins. Being an engineer, naturally his main interest was to build something. But then, noticing the burgeoning “one-for-one” business model of companies like Toms shoes -- whereby the company donates a pair of shoes in a developing country for every pair sold at home -- Pedal Forward quickly became inspired to provide a similar social value as well. 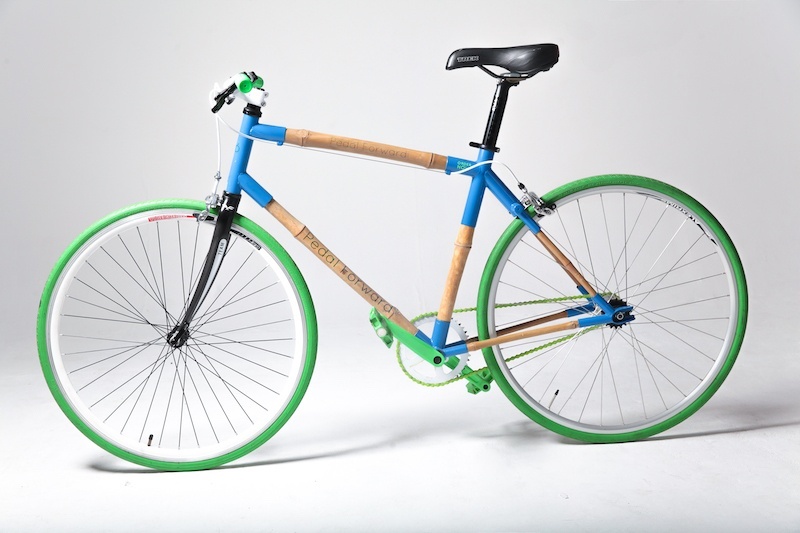 Today, with the recent completion of a successful Kickstarter campaign, Pedal Forward is ready to start production of its U.S.-built bamboo bicycle. And while the company realized the one-for-one model was not the way to go for its business, far from abandoning its social value proposition, its founders instead devised a model that will help disadvantaged communities both here at home as well as abroad. Wilkins explained to me that Pedal Forward has both a short-term and long-term vision. Firstly, choosing bamboo as a material was not a gimmick, but a carefully considered choice based on the fact that the plant can be grown pretty much anywhere in the world, while having ideal properties, such as strength and weight, making it an ideal frame-building material. Furthermore, the choice of material was made with an eye on future expansion of manufacturing into developing countries. Initially, though, the bikes will be built in the U.S., and Pedal Forward has partnered with Back On My Feet in New York -- an organization that helps homeless people reboot their lives. The company will employ labor obtained via this organization to build its bicycles, thereby helping homeless people start to earn an income and improve their lives here in the U.S. At the outset, all bikes will be sold in the domestic U.S. market. Though initially the Pedal Forward team thought they also wanted to donate a bike overseas for every bike sold in America, they soon realized there were too many hurdles with this one-for-one model. 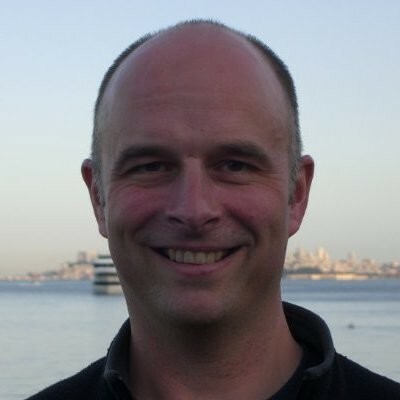 Firstly, shipping bikes would be too expensive, which would result in a significant monetary loss, and secondly, even if that were feasible, they realized there would be unintended consequences: shipping bikes would disrupt the local markets in those developing countries and potentially hurt the livelihoods of existing independent bike dealers; not what they were looking for! So, instead, for every bicycle sold, Pedal Forward will retain 10 percent of each sale in the U.S., and by working with organizations in Tanzania and Uganda, will use that withholding to help fund bicycles for individuals who have no access to transportation. Pedal Forward is working with existing organizations in these countries: the Tumaini Fund, and Bicycles Against Poverty, both of which have established bike distribution models but have to contend with the ongoing hurdle of funding. Wilkins told me that, via these organizations, aid will go to high-performing students in Tanzania, while in Uganda, the funding will help provide transportation to local entrepreneurial farmers. In the long term, Pedal Forward hopes to grow and expand into other developing countries and hopefully, at some point, reach the stage where its bamboo bikes can be literally “locally grown” in the markets in which they serve, and be sold through those independent bike dealers the team didn’t want to disrupt. The company envisions in the future that it will still retain a percentage of sales to help subsidize locally-built bikes to make them price-competitive with mass-produced and cheap bikes from China and India. Reaching the future goal is some way off from now though. In the short term, Pedal Forward, which is a registered benefit corporation, will fulfill its initial orders from the Kickstarter campaign by June of this year. By the end of the year, the team hopes to be produce 100 bikes per month.